Last week WhatsApp released an update for iOS devices to bring voice calling to their app and now it is the turn of BlackBerry devices. The latest version of the WhatsApp application for BlackBerry 10 devices now supports voice calling, you can see some more details below. 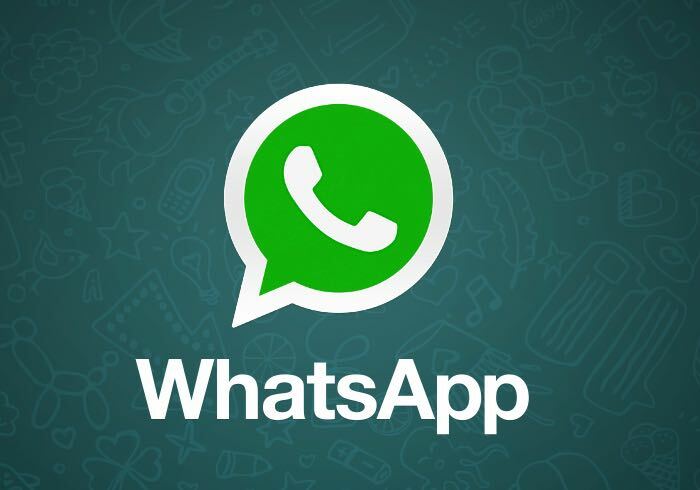 The latest version of WhatsApp for BlackBerry 10 is available from the BlackBErry World Store at the link below.